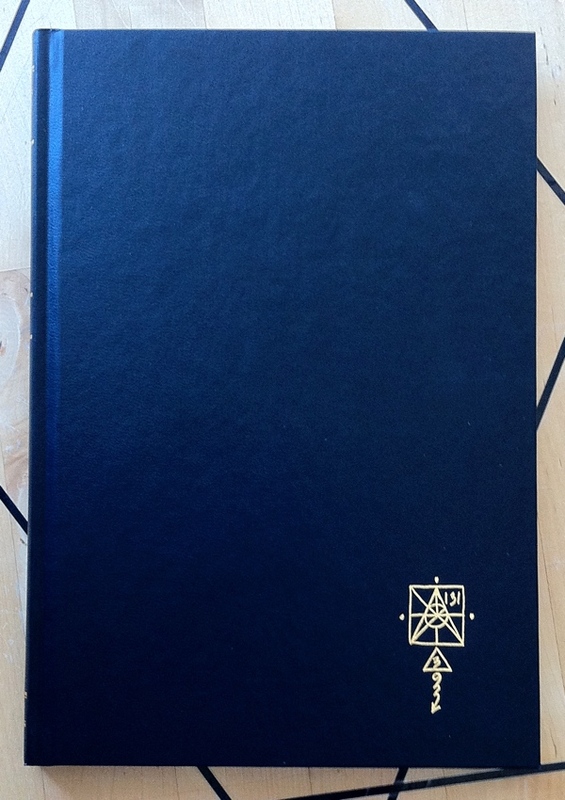 Liber Sigil-A-IAF by Aion 131, the 2010 library edition hardcover from Waning Moon Publications, is part of the collection at the Reading Room. 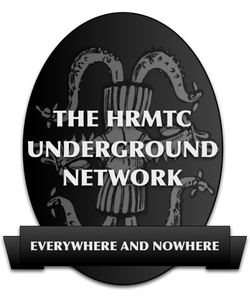 This entry was posted in Hermetic Library Reading Room and tagged aion 131, aleister crowley, books, ceremonial magic, double current, Had, heru, maat, new aeon, Nu, pan, Reading Room, Waning Moon Publications on July 20, 2014 by John Griogair Bell. 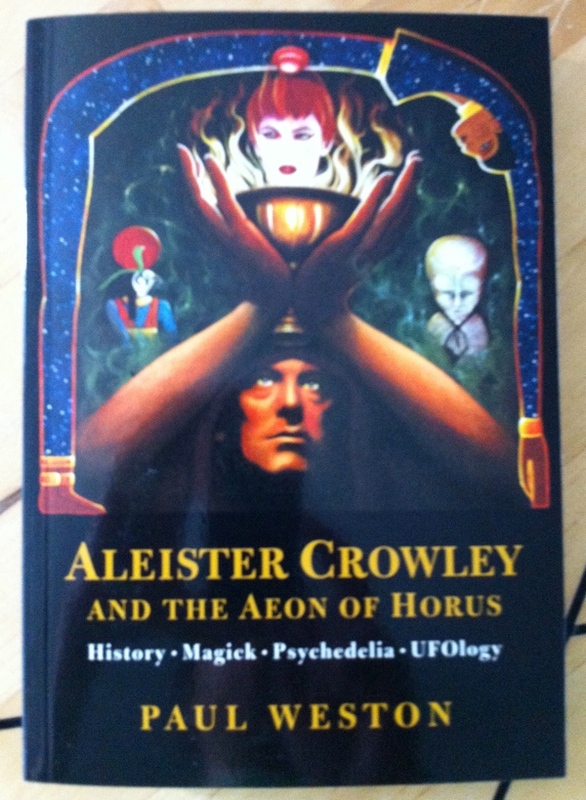 Aleister Crowley and the Aeon of Horus: History. Magick. Psychedelia. Ufology. 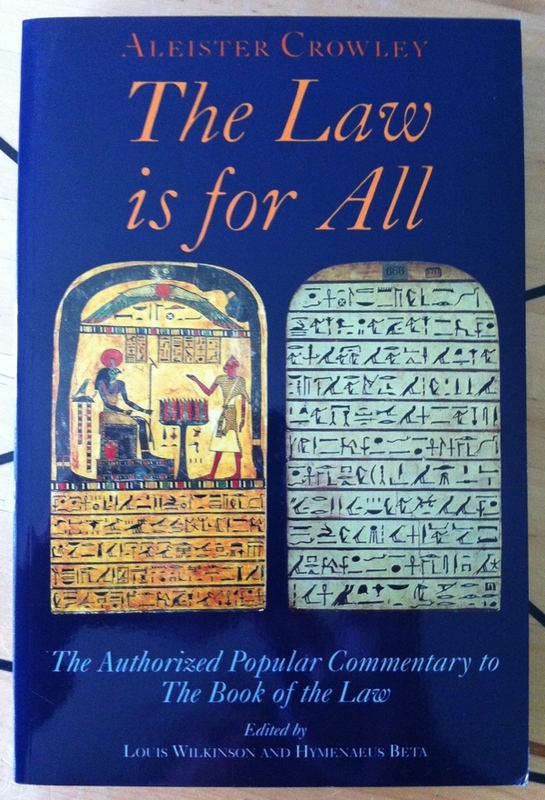 by Paul Weston, the 2009 paperback from Avalonian Aeon Publications, is part of the collection at the Reading Room. This entry was posted in Hermetic Library Reading Room, The Libri of Aleister Crowley and tagged 2009, aleister crowley, atom bomb, Avalonian Aeon Publications, books, church of satan, Gerald Brousseau Gardner, illuminati, jack parsons, Kenneth Grant, l ron hubbard, men in black, nazi occultism, new aeon, new aeon english qabalah, paul weston, process church, Reading Room, robert anton wilson, sirius mystery, thelema, thule society, timothy leary, UFO on September 8, 2013 by John Griogair Bell. “In the Center of the Fire: Aeons” from Imperium Pictures is a video with James Wasserman discussing the concept of Aeons, and the New Aeon of Horus. James Wasserman is the founder of the Ordo Templi Orientis’ (O.T.O.) NYC Tahuti Lodge and one of the foremost practitioners of the magical system of Aleister Crowley. His most recent book is In the Center of the Fire: A Memoir of the Occult 1966-1989, which chronicles the occult scene in New York City in the 1970s and ’80s. In this segment, he elucidates the Thelemic conception of history as a progression of aeons, represented by the Egyptian gods Isis, Osiris and Horus. Liber Phoenix by Aion 131, from Waning Moon Publications, is work planned for release at the Esoteric Book Conference 2013. This is the 2nd volume following Liber Sigil-A-IAF in what will become a trilogy. 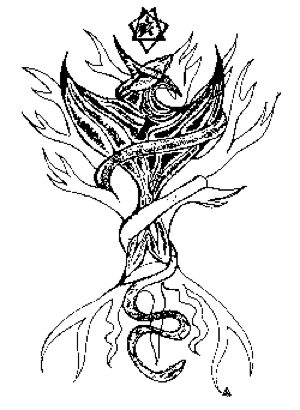 “Liber Phoenix, a Pan-Aeonic Sigil Grimoire, is the end result of an extended Magickal working known as the Knowledge & Conversation of the Holy Guardian Angel, being a constant adoration of the Higher Self perceived as a separate Entity by the Adept. Liber Phoenix is not about what was done or why, it is a series of invocations, and active sigils that poured through as Union occurred. Liber Phoenix is the transformational distillation of the intense and sometimes horrific process of the destruction of persona-reality in the pyre of the ego-dissolution and the rebirth of Something New. The initiatory mutation of consciousness was manifested herein by the invocation alchemy of particular masks, attributes and facets of the archetypal Atman, Self, or Star of being that in totality is called here the ‘Phoenix.’ Phoenix has the gematria value of 300; Shin, the triple tongued Fire of the renewal of the universe in the fire of this New Aeon. This grimoire is one small flame in this global renewal. 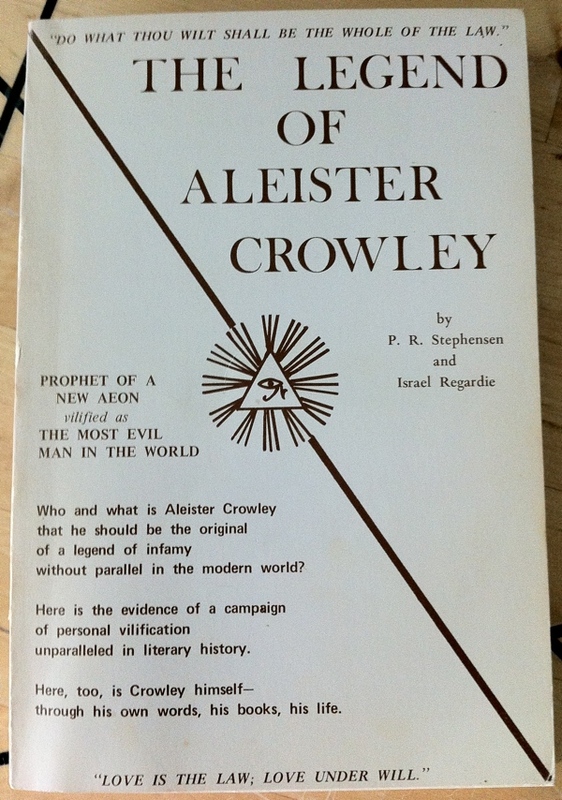 The Legend of Aleister Crowley by P R Stephensen and Israel Regardie, the 1970 paperback edition from Llewellyn Publications, is part of the collection at the Reading Room. Who and what is Aleister Crowley that he should be the original of a legend of infamy without parallel in the modern world? Here is the evidence of a campaign of personal vilification unparalleled in literary history. 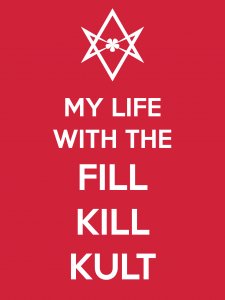 “Aleister Crowley was an outrageously libelled and slandered man in his time. He was variously called ‘monster’, ‘degenerate’, ‘traitor’, ‘evil’, ‘criminal’, ‘pornographer’, ‘devil worshipper’, and on without end. but he has also been called, by people who knew him and by those who have studied his works, ‘genius’, ‘prophet of a New Aeon’, ‘the greatest occult scholar of this century’, ‘one of the finest poets of the 20th century’, etc. Crowley was a mystic, a magickian, a scholar, a poet, a climber of mountains, and probably a true prophet. He certainly became a ‘legend in his own time’ and will probably attain real recognition for his many talents only after we of lesser minds have had time to digest what he taught and the world has had a chance to catch up with the vision he had. 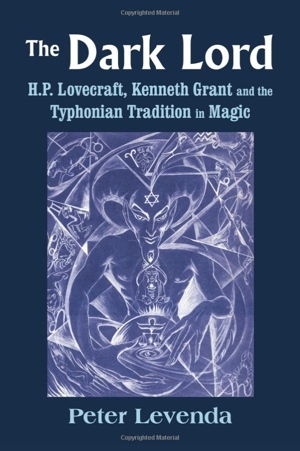 This entry was posted in Hermetic Library Reading Room, The Libri of Aleister Crowley and tagged aleister crowley, biography, books, devil worshipper, evil man, eye in the triangle, honest appraisals, infamy, israel regardie, literary history, llewellyn publications, man in his time, new aeon, occultism, p r stephensen, poets of the 20th century, pornographer, prophet, Reading Room, rebuttals, true prophet, vilification on July 26, 2013 by John Griogair Bell. 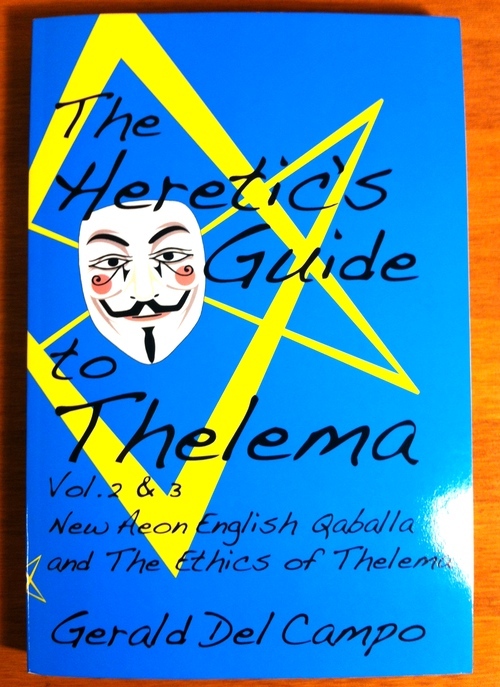 The Heretic’s Guide to Thelema Volume 2 & 3: New Aeon English Qaballa and The Ethics of Thelema by Hermetic Library fellow and anthology artist Gerald del Campo has arrived at the Reading Room courtesy of Concrescent Press. You may wish to check out a sample chapter (PDF). 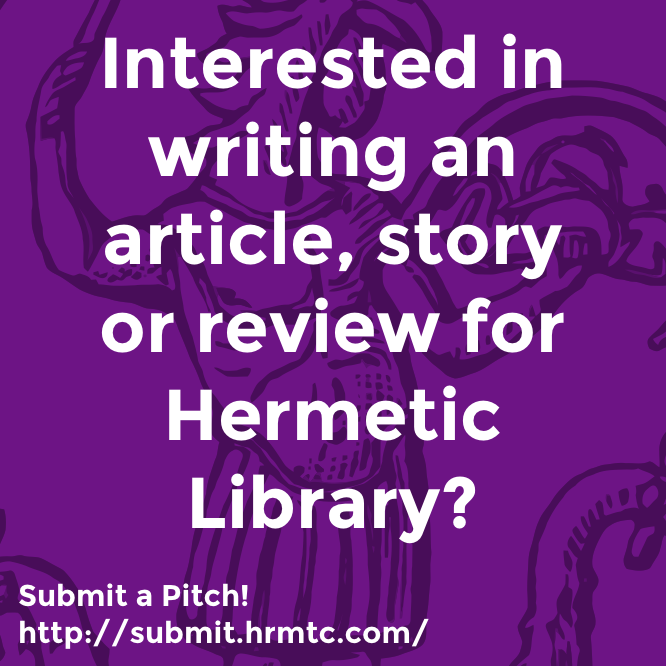 This entry was posted in Casa del Campo, Hermetic Library Reading Room and tagged 2012, books, Concrescent Press, Gerald del Campo, magick, new aeon, Reading Room, thelema on January 9, 2013 by John Griogair Bell. 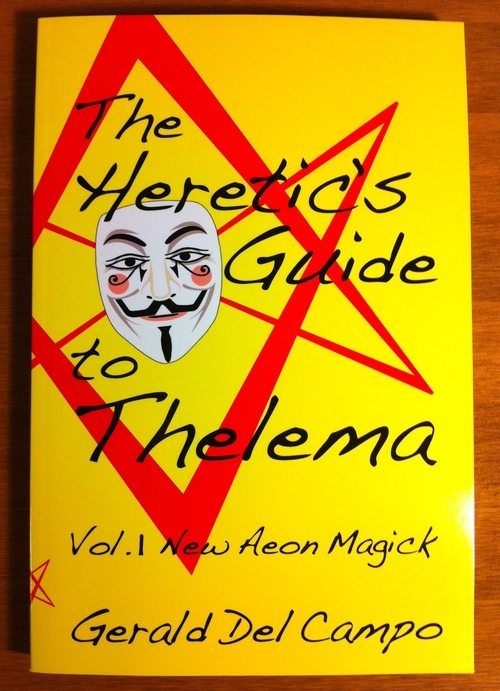 The Heretic’s Guide to Thelema Volume 1: New Aeon Magick by Hermetic Library fellow and anthology artist Gerald del Campo has arrived at the Reading Room courtesy of Concrescent Press. “6x9in., Paperback, 208 pp. 1st of 2 in series. 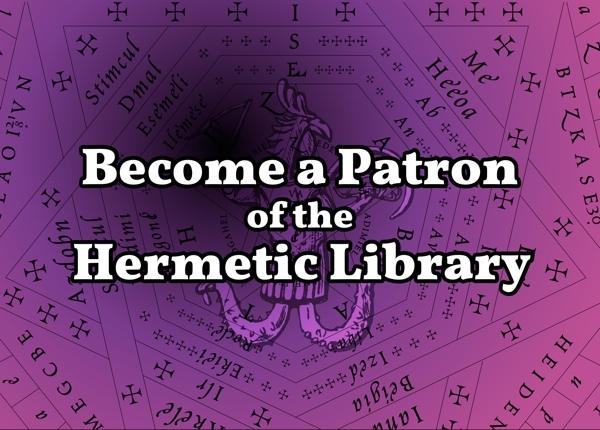 This entry was posted in Casa del Campo, Hermetic Library Reading Room and tagged 2012, books, Concrescent Press, Gerald del Campo, magick, new aeon, Reading Room, thelema on January 8, 2013 by John Griogair Bell.